I am very grateful to Terry and his legal team for all work they’ve done on my case. I had very complicated case but Terry led it with high professional integrity, he gave me a lot of assurance and encouragement. I’ve got highly professional legal support. I am delighted with the result and very substantial compensation I’ve received. I wish Terry and his team further success. 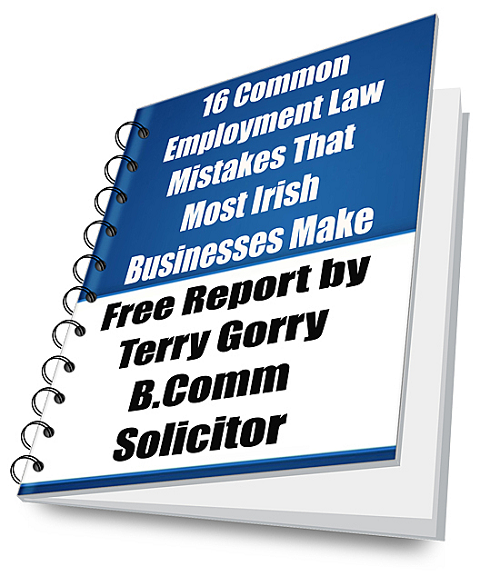 Terry Gorry is always most helpful and proactive. He has provided invaluable support to me in specialist areas of the employment law legislation on many occasions. I’m hugely grateful to you for what you have done Terry and can’t begin to thank you enough for all your patience, wise council, good humour and support.